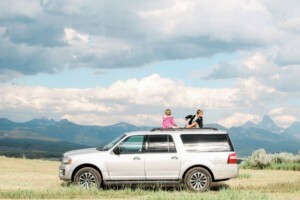 Savor every moment of Western luxury and over-the-top hospitality at a renowned boutique hotel, spa and restaurant moments from art galleries and minutes from the Tetons. 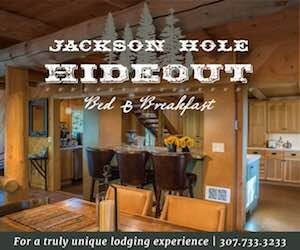 Choose from the quaint Jenny Lake Lodge or the full-service Jackson Lake Lodge. 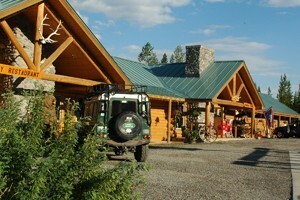 Dining, activities, and lodging in the heart of the park. 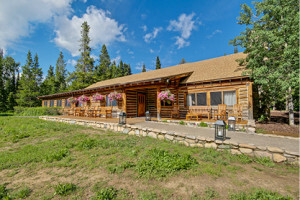 With amenities & activities year round, Moose Creek Ranch is the perfect getaway for your family vacation. Enjoy our fire-pits, stunning views and national forest access. Old Faithful Lodge is a Yellowstone National Park highlight. 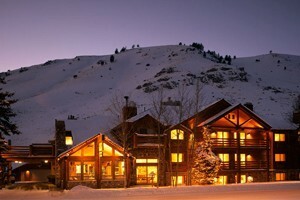 Find mountain lodges throughout the Yellowstone region. 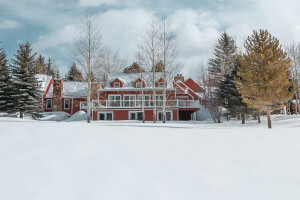 Lodge accommodations in Estes Park, Colorado.